Your vehicle’s cooling system circulates antifreeze/coolant through the engine and radiator. This helps reduce the heat produced by your engine allowing it to run at optimum temperatures while keeping all the moving parts safe from damage or corrosion. Without a properly functioning cooling system you could find your vehicle overheating or not starting in the cold temperatures due to frozen fluid. 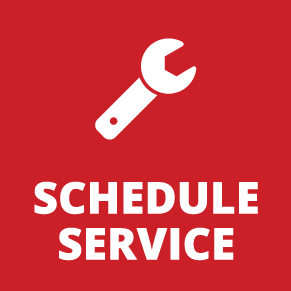 A simple inspection of these components and the filling or replacement of coolant on a regular basis is all that is required to keep your car’s cooling system operating well in all temperatures. Preventative maintenance is always preferred to waiting until there is a bigger problem. And at Hometown Toyota, it’s about keeping you from having those problems with early detection and of course fixing it right the first time! This special pink formula provides maximum protection without the use of harmful silicates. 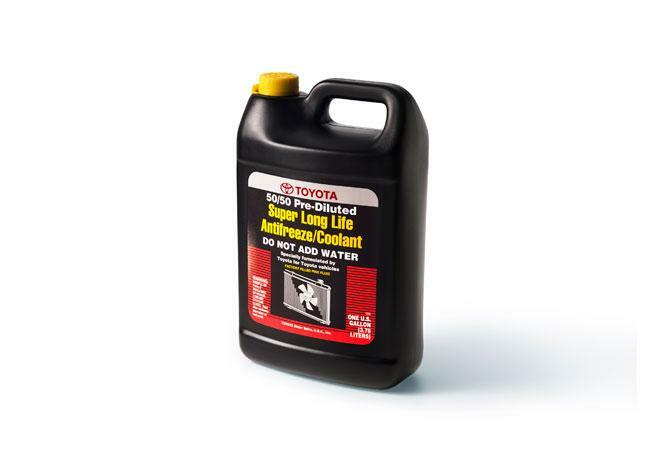 It’s extremely durable and was developed specifically to meet the requirements of your Toyota’s engine. It’s compatibility with non-metallic materials helps it extend the life of water pump seals and it won’t corrode aluminum surfaces like coolants that contain borate. Additionally it won’t clog radiators due to silicone gelling.